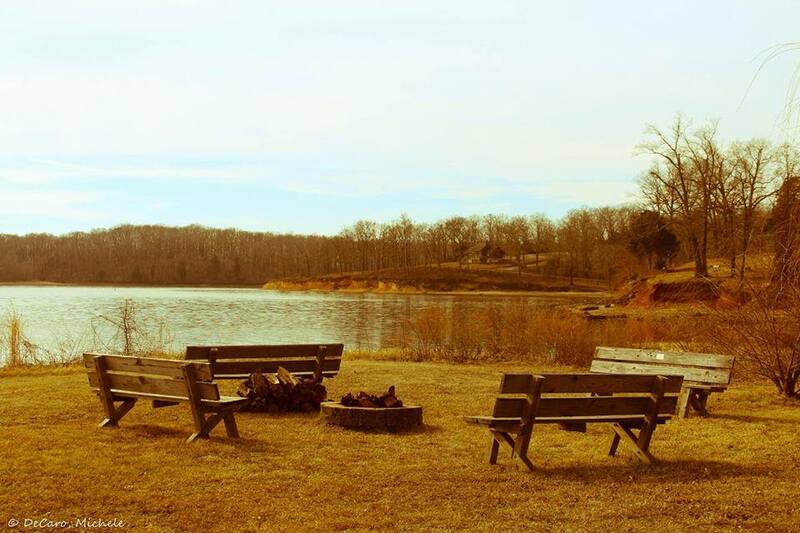 Congratulations to Michele Decaro, photo contest winner for the week ending 08/25/2018, for this photo of the fire pit in the Fall at Paris Landing State Park. 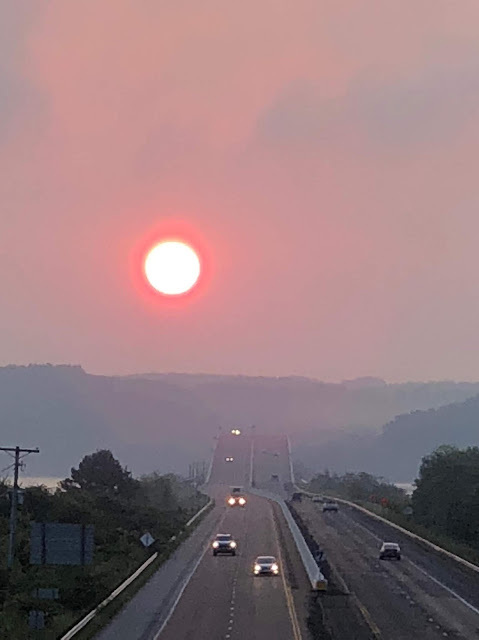 Congratulations to Angie Jones, photo contest winner for the week ending 8/18/18, for "Red Sun Rising." 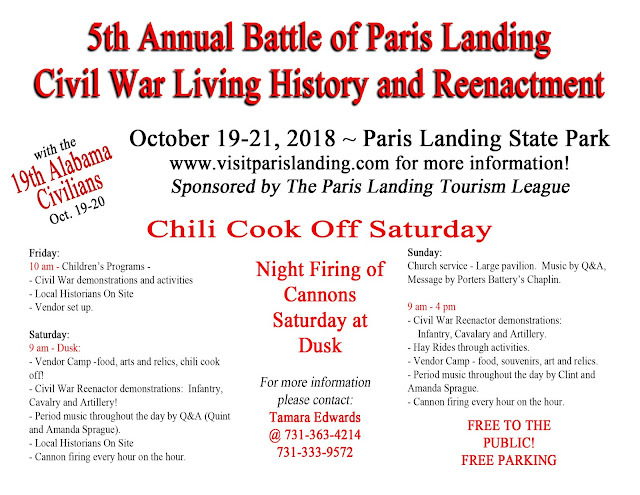 The 19th Alabama Civilians are coming back to Paris Landing for their 3rd year to participate in The Battle of Paris Landing Chili Cook Off and Civil War Living History. They are a non-profit organization dedicated to preserving a vital piece of our nation's history through civil war era living history events and battle reenactments. Their civilian setup includes a fully operational kitchen, bath house, spinning demonstrations, mortuary, chuck wagon, Granny medical impression, town sheriff, tools and blacksmith display, open fire cooking, gunsmith, camp spy, children's toy display, display and many more exceptional representations of life in America in the 1860's. Friday October 19th will be Kids Day. Saturday, October 20th is open to the public. Kids groups interested in attending Friday should contact Tamara Edwards, 731-363-4214 to sign up. 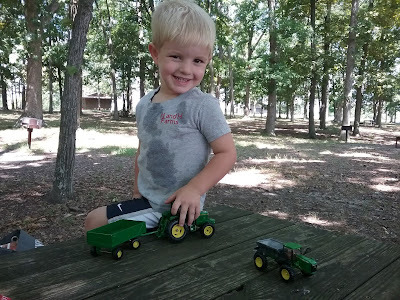 We've been getting a lot of great photos lately - making it very hard for us to pick one weekly winner. 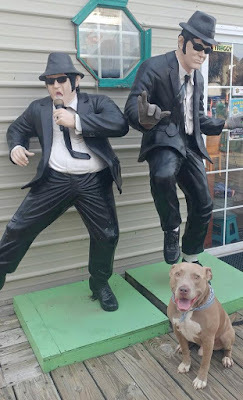 So, this week we have two winners. 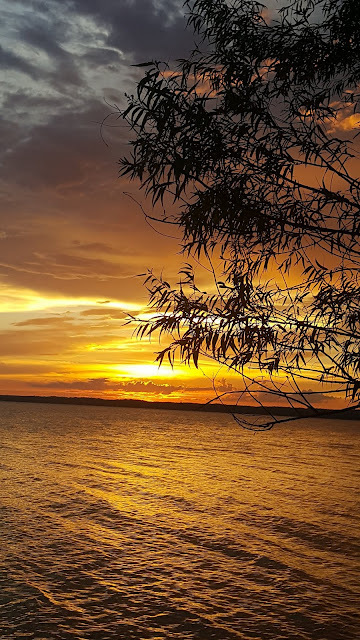 Johnny Emmons - Golden evening! Wildflower Point. 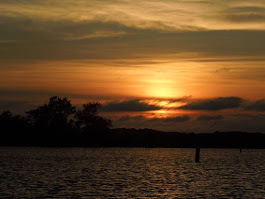 There are all sorts of activities going on at Paris Landing State Park this month. 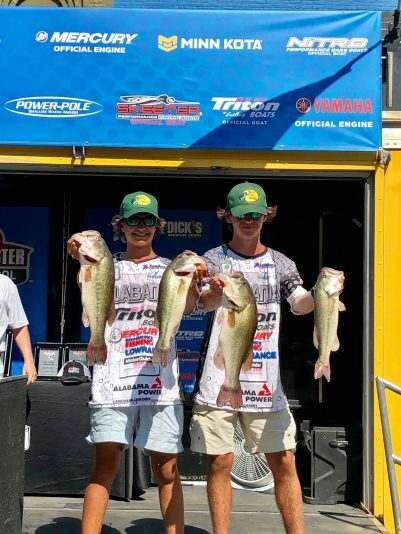 PARIS, Tenn. — Keying on the coolest water they could find made winners of Grayson Morris and Tucker Smith of Alabama during the Bassmaster High School Series National Championship at Paris Landing State Park. The final weigh-in was held in downtown Paris on Saturday afternoon. 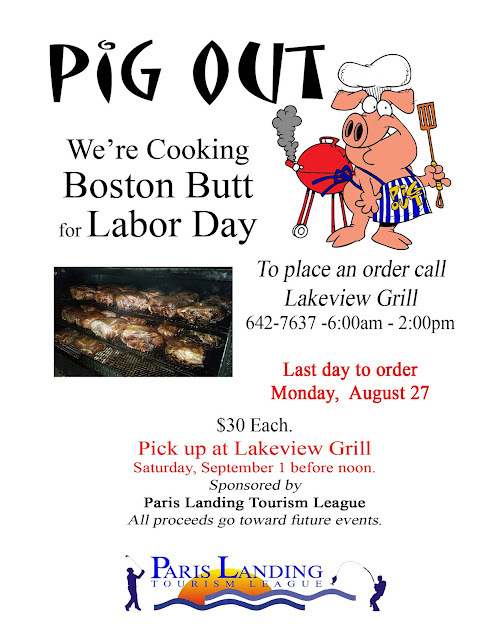 Daily weigh-ins during the tournament were held at Paris Landing. 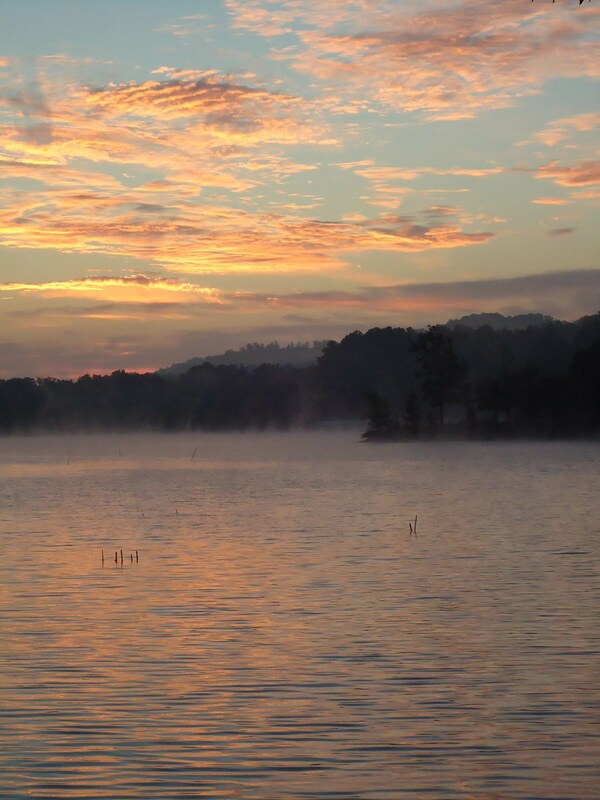 The winners—who attend Briarwood Christian School–caught an 18-pound, 9-ounce limit of five bass in today’s final round to clinch the championship with a three-day total of 50 pounds, 2 ounces. 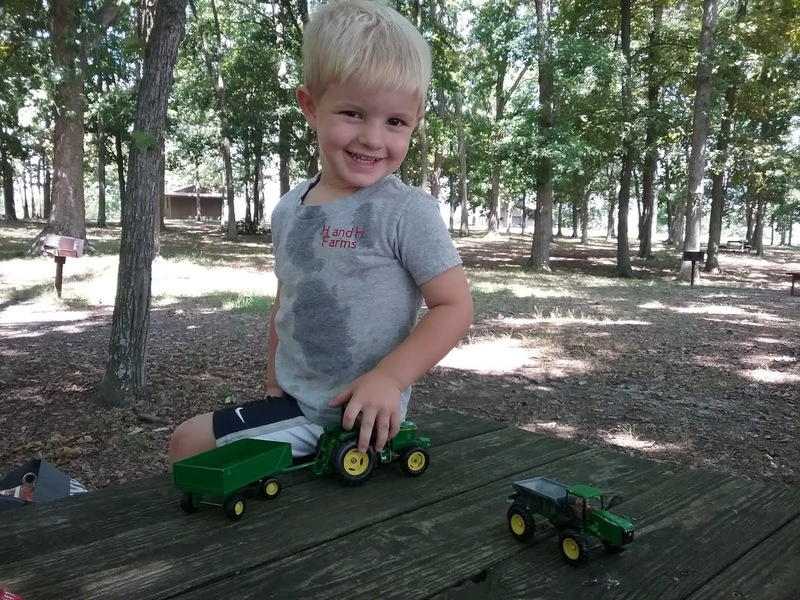 A future farmer of America visited the picnic area at Paris Landing State Park by David Kellett Hochreiter. 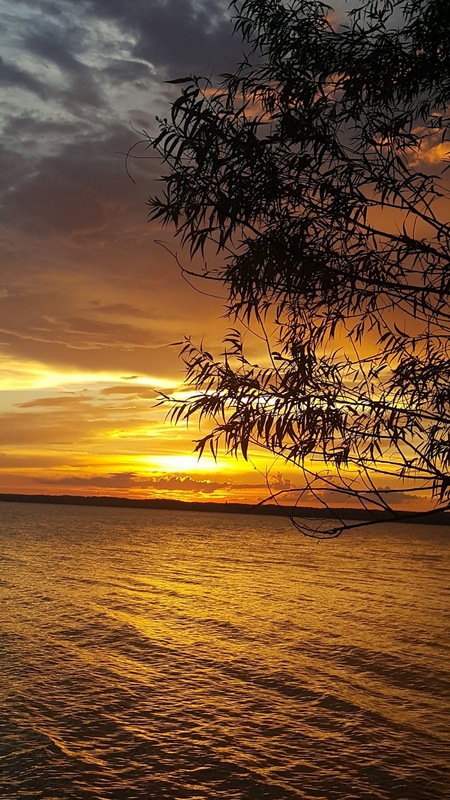 Congrats to Violet Isbell Roberts, contest winner for July, 2018, for this photo. 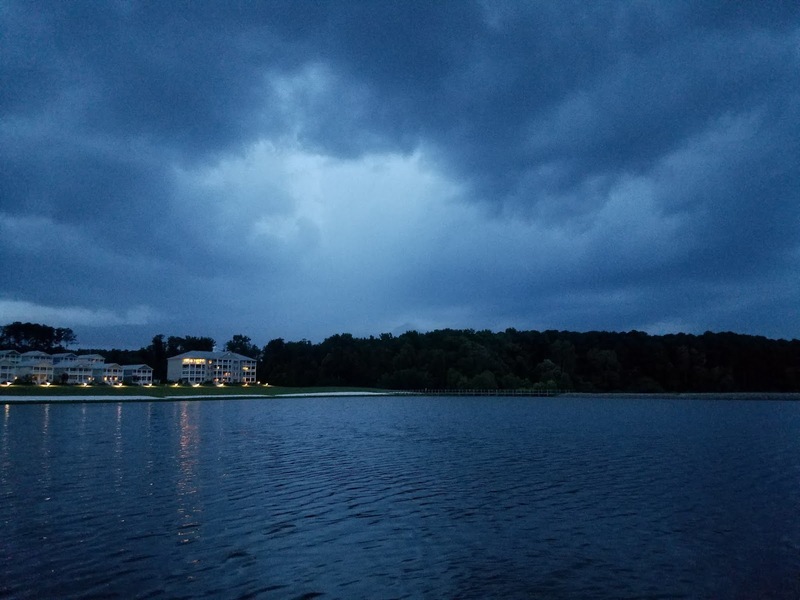 Violet said, "Storms over The Breakers Marina 7/14/2018. 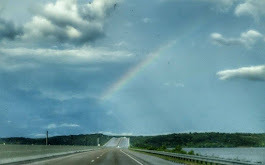 Randall French singing, "Have You Ever Seen The Rain." 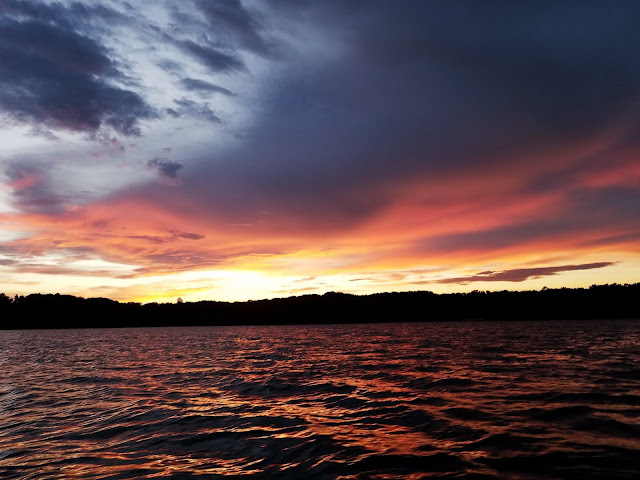 Last chance to vote for a winner for the July 2018 photo contest.